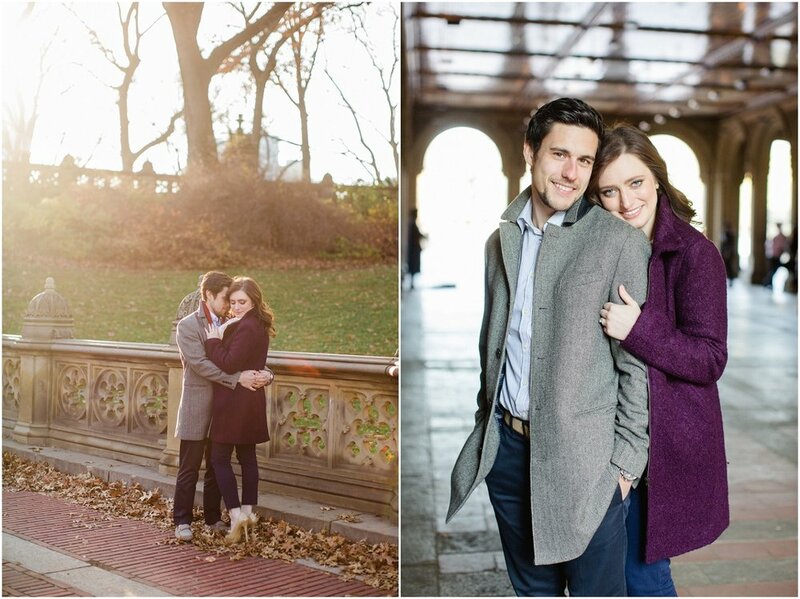 I met up with Nicole + Adam while they were spending a few days in NYC the week before Christmas. 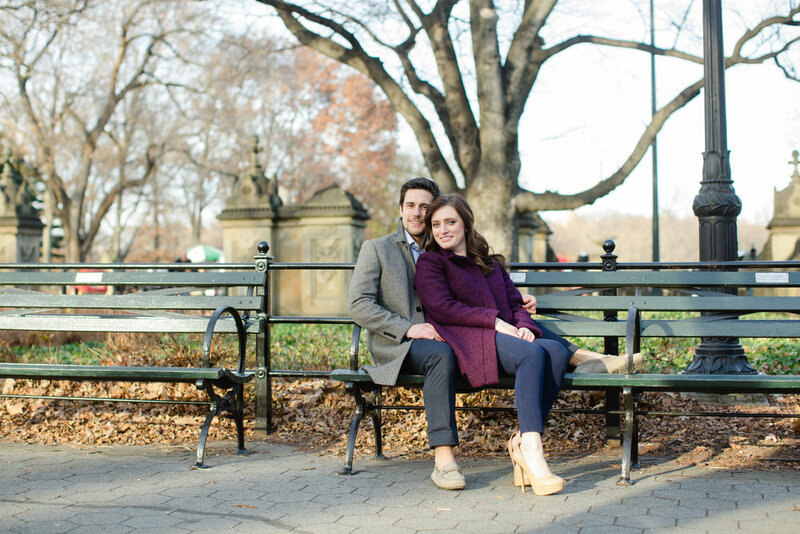 Somehow it was just barely warm enough that we didn't totally freeze our butts off and the next day we (and NYC) got a ton of snow.. 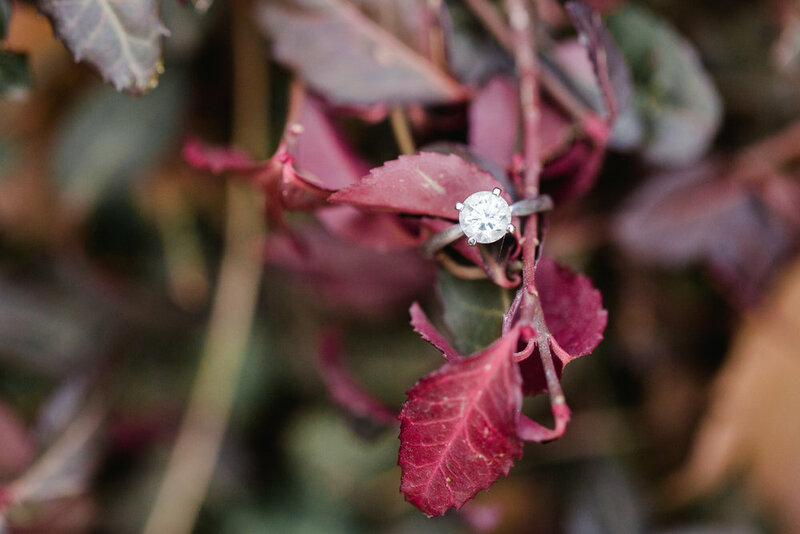 I call that total luck =) They were super open to basically any idea + spot I had and I couldn't believe the amount of color + greenery we ended up with in December!!! 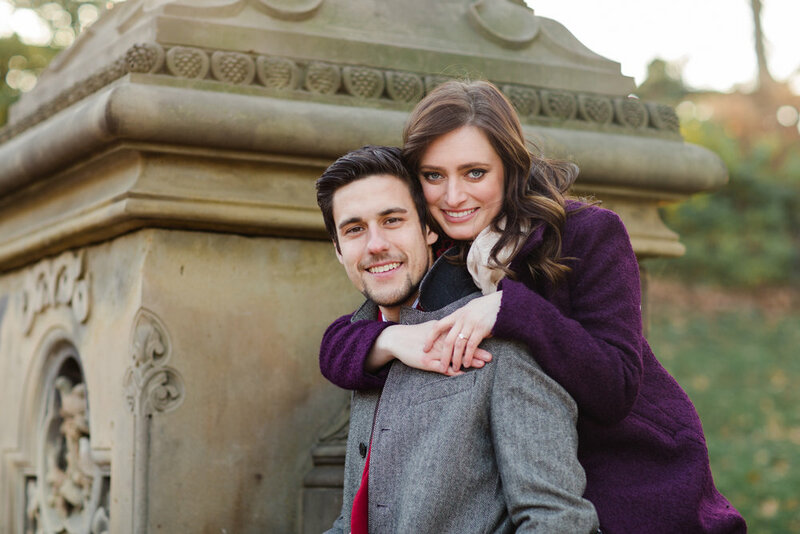 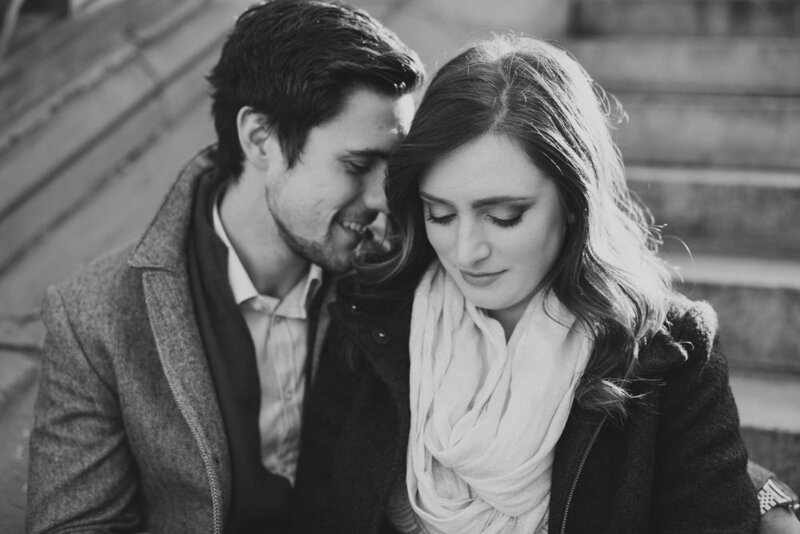 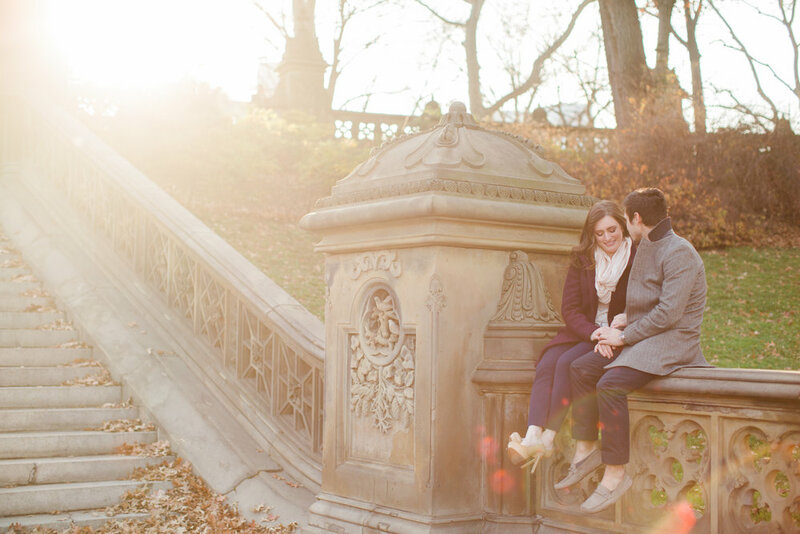 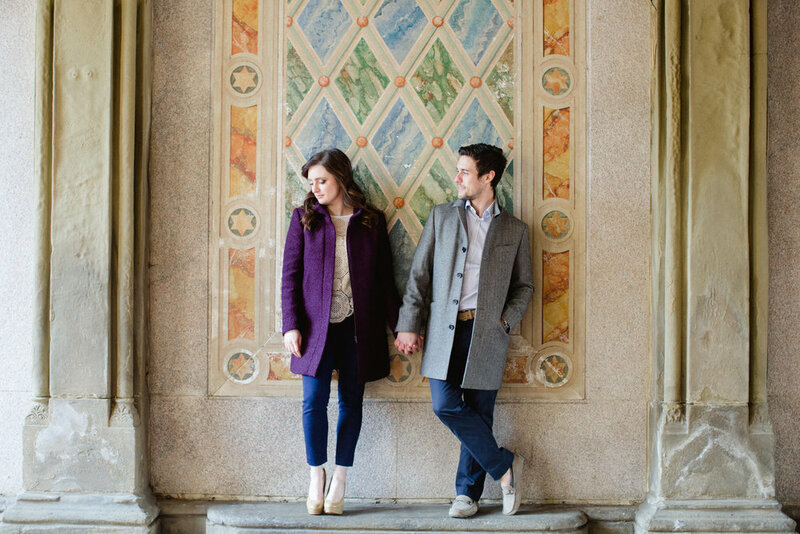 I loved wandering around Central Park with these two getting to know them a little more + hearing about their wedding plans and I can't wait for their October wedding this year <3 Here are a few favorites from our afternoon in Central Park.